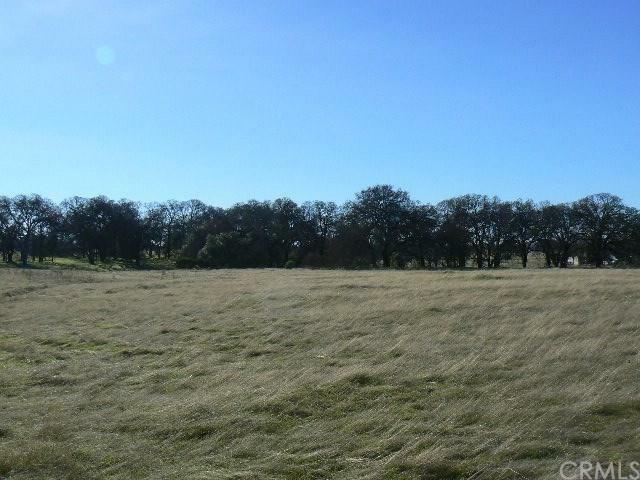 Looking for some acreage to build a home? Or install a manufactured home? 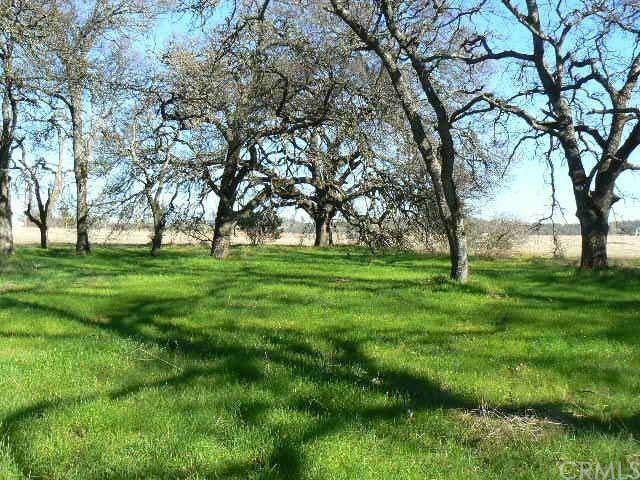 Check out this wonderful 10 acre site. Mostly level with frontage on Cox lane. Well and 4 bedroom septic installed. Electricity nearby. Peek-a-boo views of the Sutter Buttes. 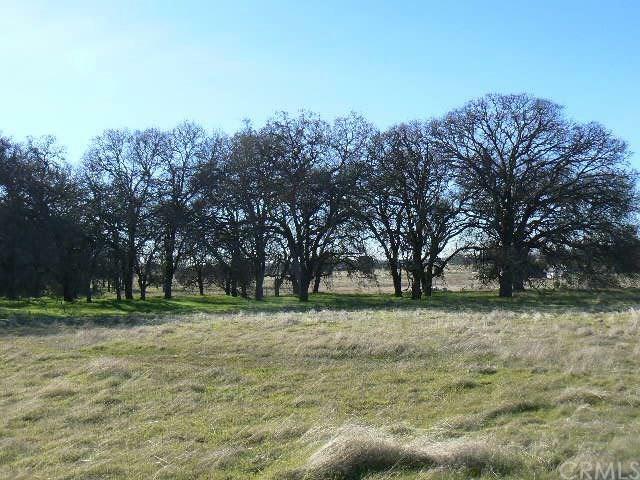 Potential horse property or perfect for 4-H projects. 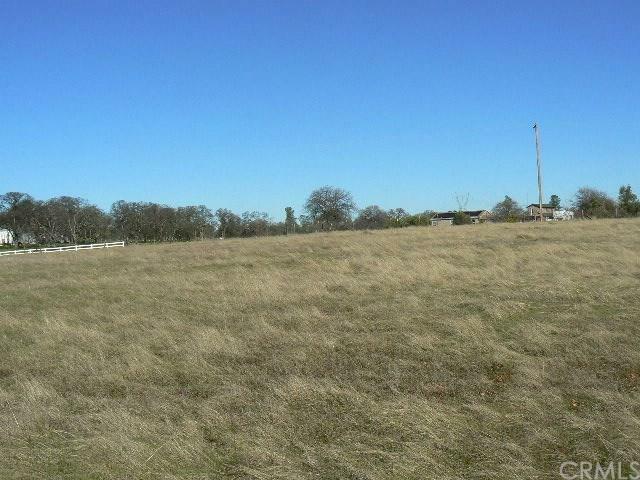 Has a serene, rural feel yet only 10 minutes to Oroville and less than 5 minutes to Hwy 70. Exclusions Seller To Retain Half Mineral Water Oil Precious Stones And Gold Rights.